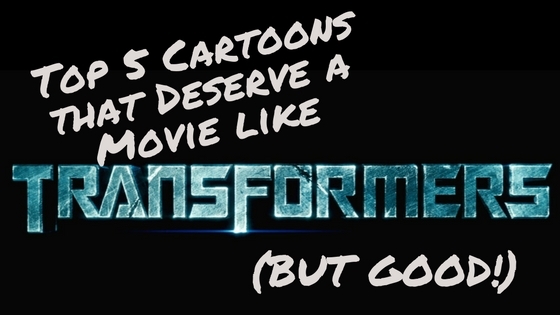 Last month, I wrote a post about cartoons that deserve a reboot (you can read it here). 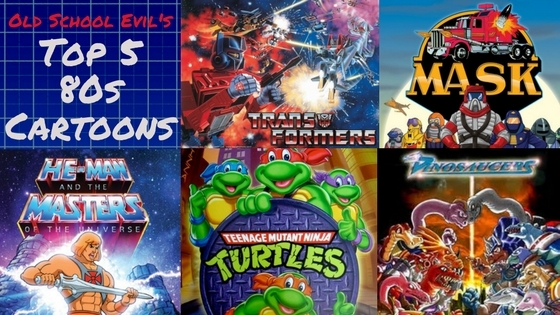 Ever since then, I've been planning to write a second post about the cartoons that deserve a revival but would fit in a movie more than a new series. 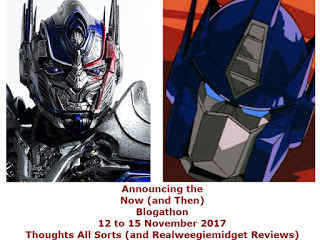 I'm not saying the others weren't good enough to deserve a movie in their own right, but these five cartoons have just the right mix of compelling stories and compact casts that would do best on the silver screen. Let's just hope thee do better than the current movie offerings we're getting. When the villainous Overlord flipped on a series of Zone Generators across the globe, he turned half the world's population into mindless zombies - only he can control their every move. The Zone Riders are the only defense against Overlord and his Black Widows as they try to take down the generators and return free will to the Earth's people. The zombie trend is movies and television is definitely dwindling, but I think giving the bad guy complete control over them is enough of a game changer to make it stand out in the otherwise boring zombie landscape. 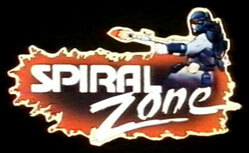 I'd get rid of the Black Widows and make the Zoners (the people within the Spiral Zone) the bad guys. I'd also update the Zone Riders by getting rid of their ridiculous gear and focusing on the characters' tragedies, like Tank who lost his son in the Zone. 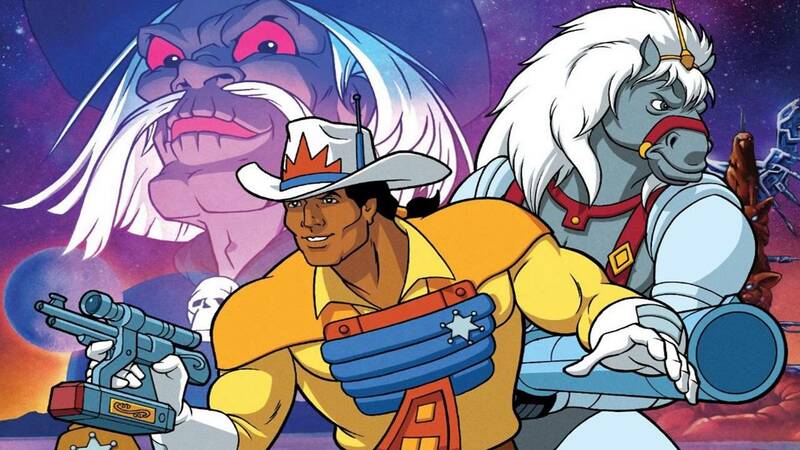 Marshall Bravestarr is the only lawman on the entire planet of New Texas and uses the his spirit powers to call on the planet's animal abilities - Strength of the Bear, Ears of the Wolf, Eyes of the Hawk, and Speed of the Puma. The outlaw Tex Hex leads the Carrion Gang in stealing the planet's rich Kerium resources. Westerns are a dying breed, but I think adding the sci-fi elements into the mix could make for some real interesting stories, like Guardians of the Galaxy have shown us. 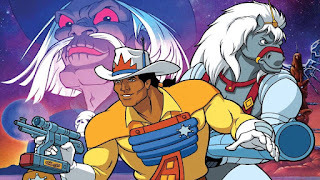 I'd go the route of the original Bravestarr movie and show an origin story for him and Tex Hex, maybe making them known to each other before going to their respective mentors - the Shaman for Bravestarr and Stampede, the Broncosaur spirit for Tex. The main story would be a huge heist that Bravestarr has to try to stop alone. Not sure how I'd throw Thirty-Thirty in there though. Ace McCloud, Jake Rockwell, and Max Ray use their advanced weapon systems to save the world from Doc Terror, who wishes to wipe out humanity and replace the Earth's population with robots. I'm thinking with the popularity of Iron Man in the Marvel movies, you can't go wrong with heroes that have a bunch of different techno suits. 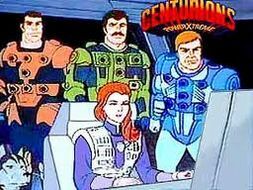 The cast of Centurions is small enough that it would be easy to have them all appear in the movie without any losses. Except maybe that damned orangutan. I'd start with Doc Terror already having taken control of the world, his robot armies having culled most of the human race. Ace, Jake, and Ray are part of the resistance and make contact with Crystal, a weapons satellite long forgotten. It takes them a while to get used to their new suits, but after that, it's all robot carnage. The Galaxy Rangers police the stars, determined to stop the Crown Empire from expanding her empire with Slaver Lords - telepathic manifestations of their leader, the Queen of the Crown. I debated not having this on the list since we already have a space cowboy movie with Bravestarr, but since this show is all about space-fairing instead of stranded on one planet, I think it deserves a shot of it's own. 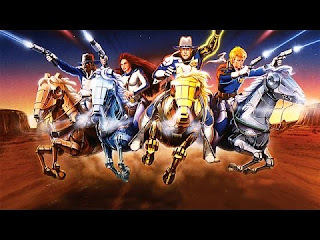 While Bravestarr focuses on one lawman, Galaxy Rangers has a squad of them, each with their own power. I'd keep the focus on Foxx, whose wife is captured, and he has to find her. While the cartoon never did reunite the two of them even after 65 episodes, I'd make sure Foxx got her back by the end of the movie. When six kids go on a roller coaster, they're sucked into another dimension where sword and sorcery rule. The enigmatic Dungeon Master gives them magic weapons and sends them off to fight the wizard Venger. 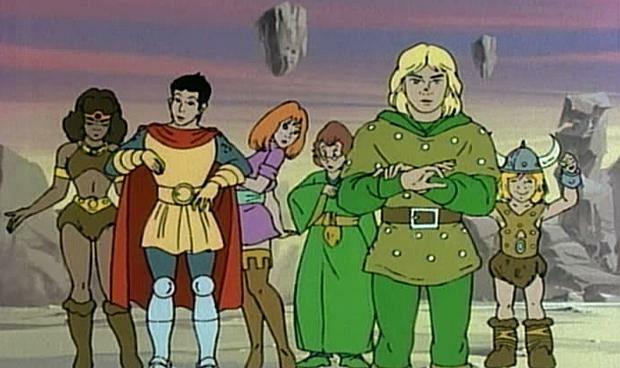 There have been a number of movies trying to bring Dungeons & Dragons to life, but they've been terrible - unlike the cartoon which is pretty damned good and has one of the best villains in it. Why not just build on the cartoon? Just do the cartoon! 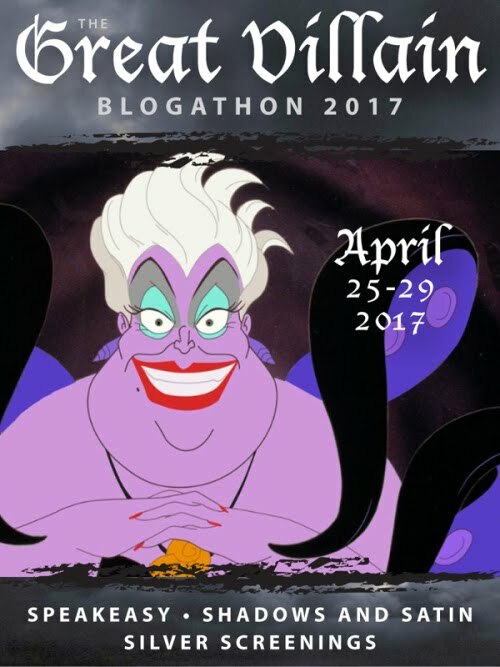 Take six kids, throw them in a fantasy land, and give them some magic powers. Just make sure to give us a good Venger!